Update: Cookies brown but not burned. All systems go! Bring your appetites, your snazzy selves, your good ideas. We’ll see you tomorrow. Check out our full post on the Green Fashion Show & Greenhorns Bake Sale, taking place tomorrow in New York City during Fashion Week…Official Invite below. 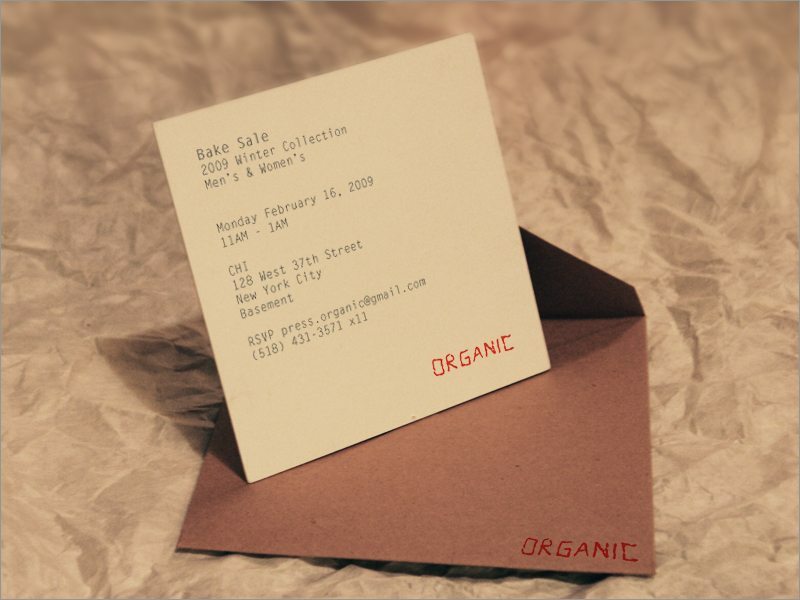 Greenhorns is organizing a Young Farmer Bake Sale- at an Organic Fashion Show, during fashion week in New York City. It’s an opportunity for us to communicate about CSAs, Grassfed dairy, and organic seeds to the ‘power mummies’ of America, via the fashionista matrix.